Auto services are known to all. If you have a flat tire or you hear strange noises from your car, you drive to the Auto service. The mechanics there will be able to analyze what is wrong with the car and either fix the issue such as change the oil, repair the wiring or offer a substitute part if nothing else works. But few of you know that there is also such thing as a CNC Auto Service. What's different about them? And how can they make your car better than it ever was? Have you ever watched the show "Pimp my ride"? If you haven't, you'll be hard pressed to understand what the full extent of a CNC auto service is all about. However, let me try to explain at least a little. Such auto services have much more capabilities in car repair and modification. Apart from employing technicians and investing into repair equipment, CNC auto services use manufacturing equipment to complement their services and if needed, they can not only purchase and install spare but actually manufacture the part itself. This is quite convenient if your car is old and spare parts are extremely hard to find. But most importantly, CNC auto services are indispensable if you want to customize your car. 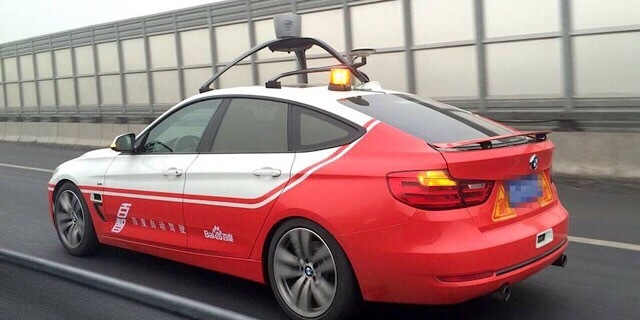 If only recently such services struggled with complex geometry elements, now, modern manufacturing technologies have enabled everyone to have a virtually any kind of customized auto. If you are about to replace a worn-out part or if you have set your mind on getting a custom element, you are basically delving into the realm of automotive prototyping. But unlike prototype manufacturing, you already have a product and you would ideally like your new part to fit into the car. In order to achieve that, you'll need to copy all the fixtures and base surfaces. You'll need to carefully measure those since they need to fit perfectly or they could detach while you are driving. 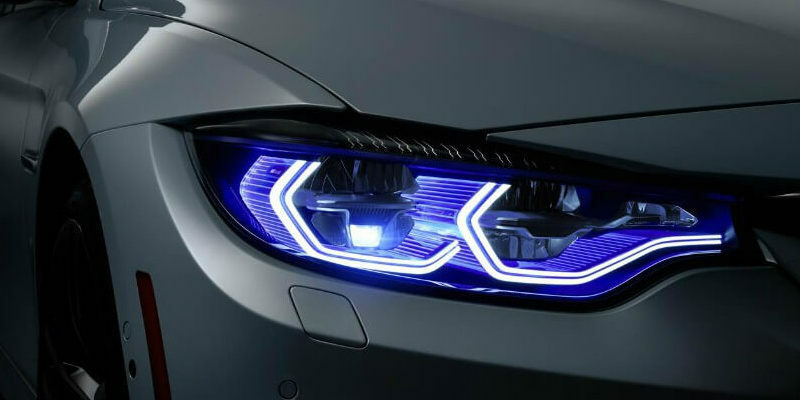 There is a number of ways to measure car fixtures depending on the complexity of the design. Using simple measuring tools. This method is only available for the simplest of geometries such as a threaded hole or a snap fitting. As those fixtures are usually standardized, you can easily look up all the actual sizes in the corresponding ISO or ASTM document. Using a coordinate measuring machine. Modern cars have intricate designs with lots of curved lines and complex surfaces so measuring them with a micrometer is impossible. For such cases, a CMM can be used to trace some feature lines of the part so that its contour fits into the body of the car. The CMM consists of a base plate and an electrical probe that touches or traces part features with outstanding precision. Using a 3D optical scanner. This is a modern technology of measuring whole parts with extreme speed and precision without even touching them. 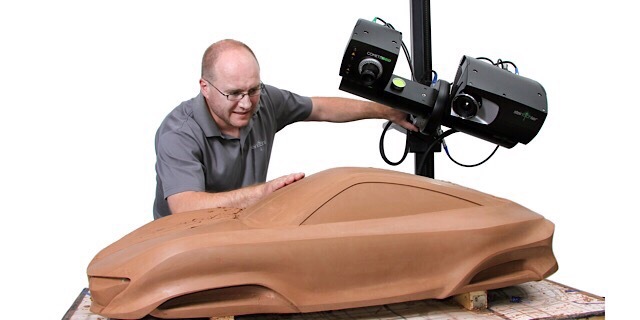 3D-scanning will allow you not only to quickly measure the fixture surfaces but the whole part as well. That is really useful when you are about to replace an existing part or when you just want to bring a couple of changes to the geometry. The measuring is usually carried out by using structured light to highlight the part while the triangulation device measures the geometry of the part. Once all the dimensions have been taken, the substitute part can be designed. If you are designing a custom part, you can get wild with your imagination, however, be sure to consult with the CNC auto service to ensure that the design is manufacturable. You can probably send them your sketches and drawings and they will come back with an actual design for you to confirm. Once that is done, the actual manufacturing is ready to start. But before that, some modern services have adopted modern rapid prototyping services such as 3D-printing. So, if you are doubtful whether your part will fit the car perfectly and how its proportions will be, you can ask for a 3d-printed plastic mockup model. The time to manufacture such a prototype is only 1-2 days depending on its size and precision. The majority of automotive parts that are replaced in the car ( if we discount different rubber O-rings and electrical components) are made of metal. Most probably aluminum or steel alloys. And since you will need just one or two of the described parts, you are limited to only a few choices. The most common is the 5-Axis CNC machining. CNC auto parts manufacturers have adopted 5-axis machining quickly for the multiple advantages it offers. 5-axis machining centers have permeated every industry and manufacturing stage. Same can be said for manufacturing custom parts. A 5-axis CNC machining center is usually based on the milling machine tool. It is equipped with a mill but the spindle can move not only along the linear axes but it can tilt as well. 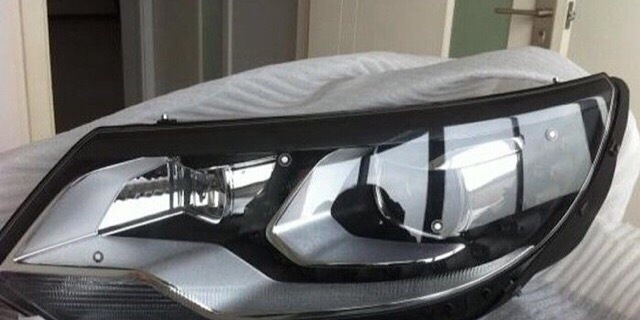 As a result, it has become possible to manufacture customized complex parts: car lamp lenses made from a single block of material with a mirror-like surface finish and any kind of reflection surface you wish, car disks with intricate designs, aesthetic elements such as custom car steering wheels, interface panels, and many many more options. We are used to the fact that we purchase a spare part for a car, get to the auto, unplug the old part and fix the new one without any trouble. Such are the advantages of mass production. With custom parts, the situation is different. You are making the design for a first or a second try and it will probably have some imperfections. They are usually finished manually so do not fret if the custom lamp you've ordered is not sitting as snuggly in the socket. The machinists will finish it to fit with handheld tools. No matter, what kind of custom part you are making, you need to test it out. Especially if that part is functional. So, before you can drive off with your new engine pumps or car lights, the technicians will probably keep your car to test all the main parameters while the car is working in different conditions.